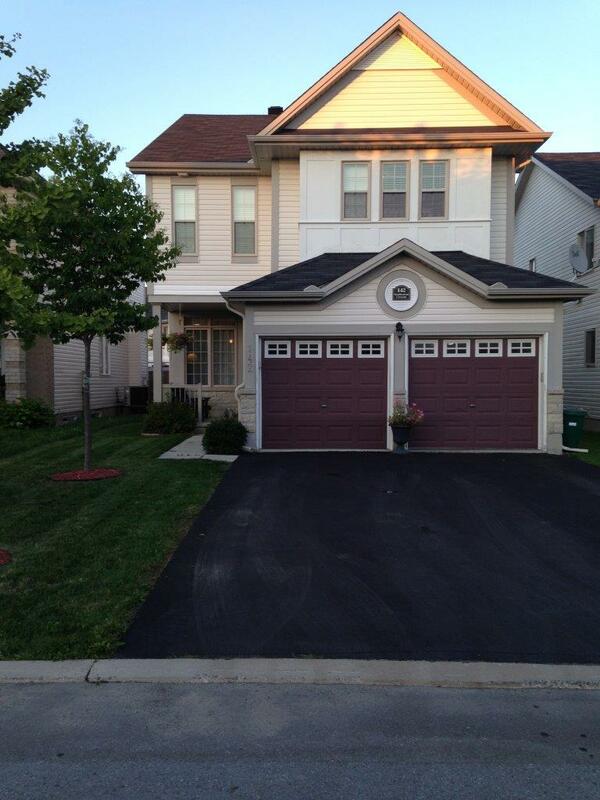 142 Strathcarron Cres. -North Kanata | Nesbitt Property Management Inc.
Gorgeous single family home in a great neighbourhood this house features hardwood floors on the main level with a beautiful large kitchen and separate dining room. The second level has four spacious bedrooms and three full bathrooms. This home is 2470 square feet plus lots of storage in the basement and a fully finished basement, which includes a family room and office and full bathroom. This beautiful family home is available August 1st, 2017. Please text Dave Nesbitt at 613-277-4485 to arrange a viewing or call 613-744-8719.